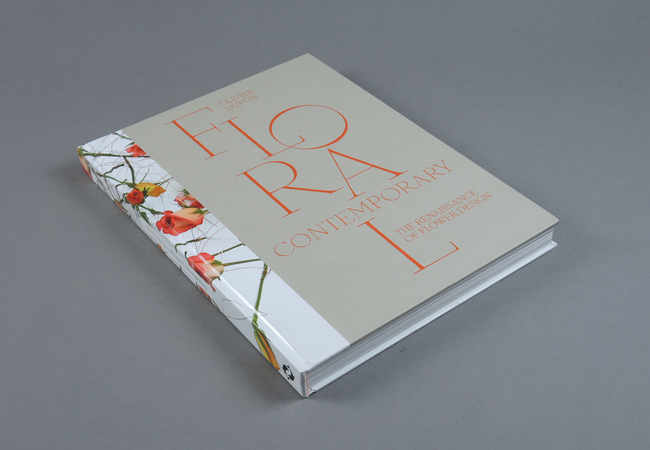 Floral Contemporary. 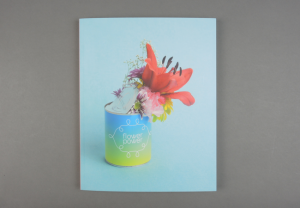 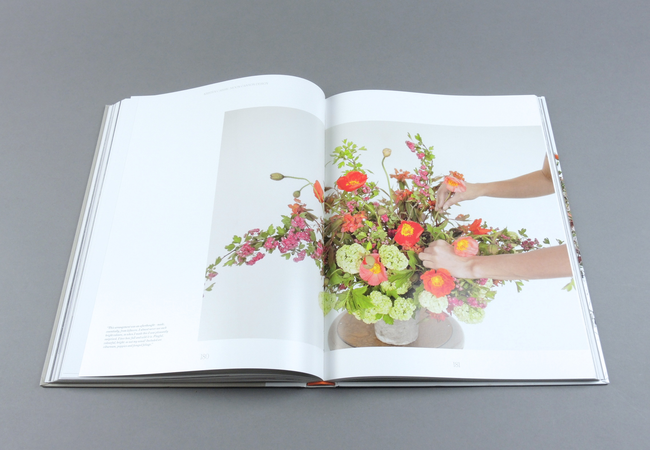 The Renaissance of Flower Design | soda. 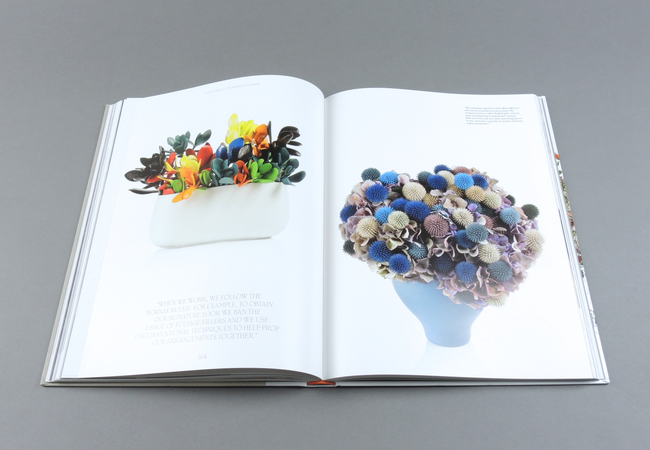 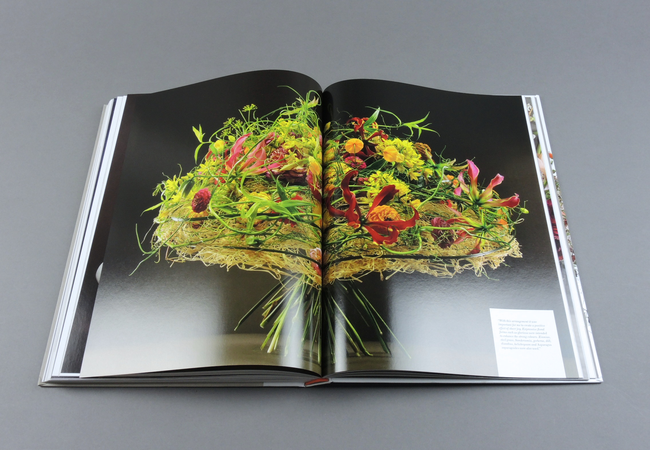 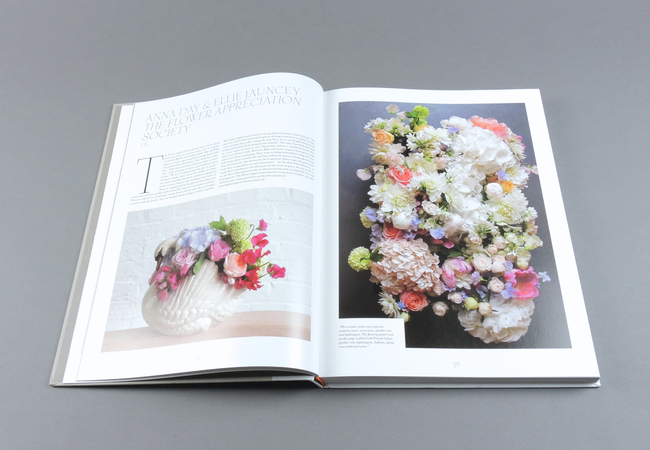 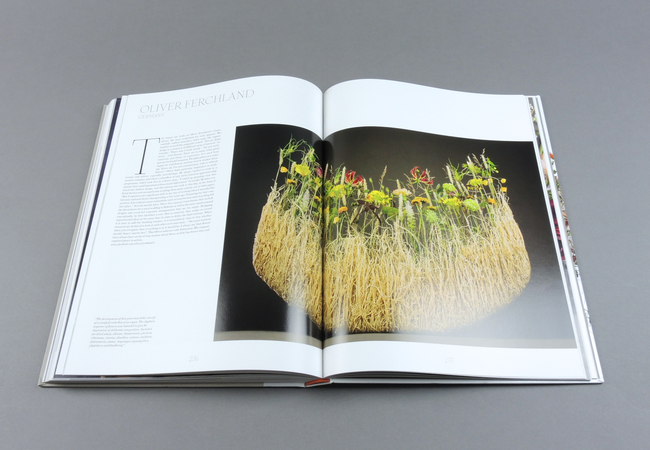 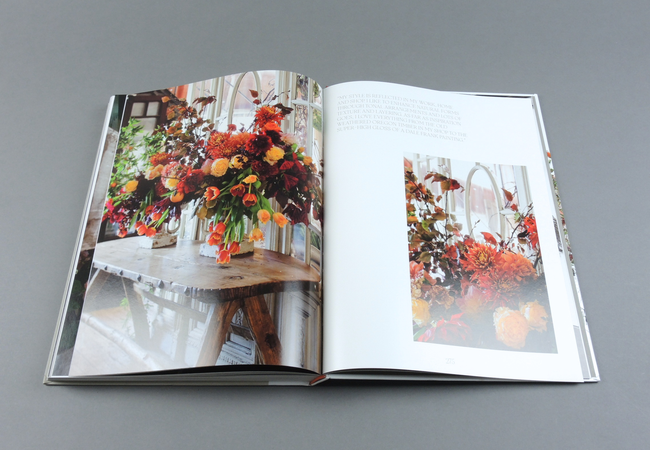 Thirty-eight of the finest florists working worldwide today, accompanied by hundreds of full-colour photographs of their inspirational arrangements and decorations. 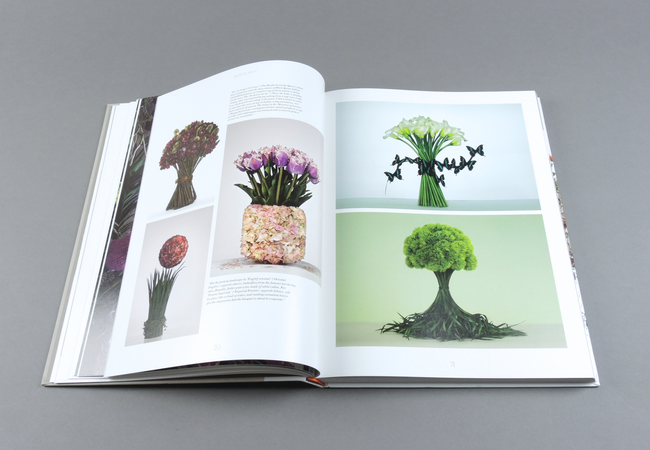 Through the work of these exceptional designers, we see ideas for flowers for every occasion, whether public – decorations for weddings, arrangements for banquets, installations for shops and hotels, accessories for fashion shows, exhibits for art shows – or private, in the form of special displays for the home. 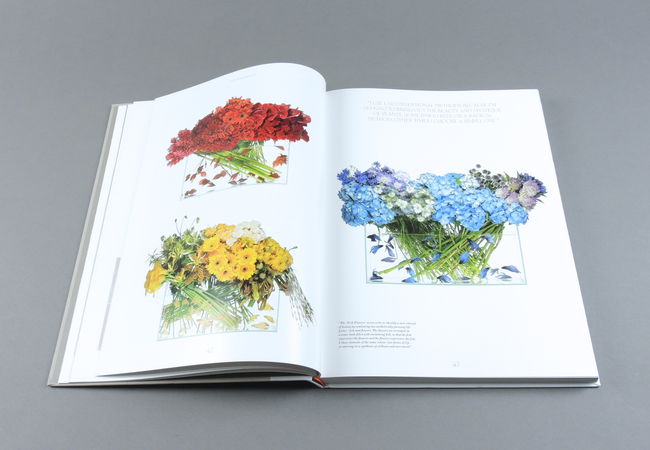 Each florist is introduced with a short biography, then in their own words they explain the stories behind their arrangements. 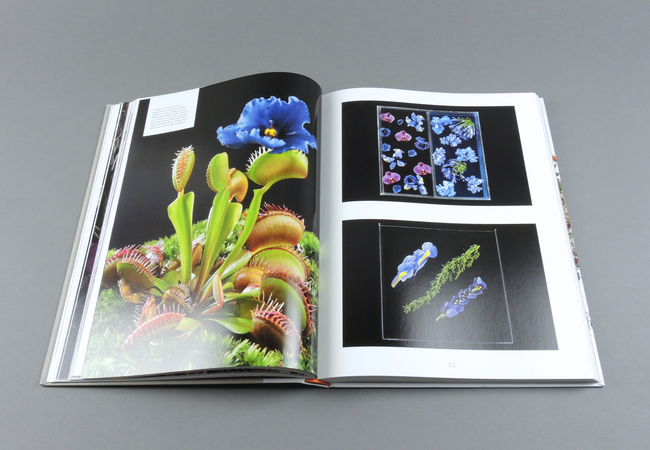 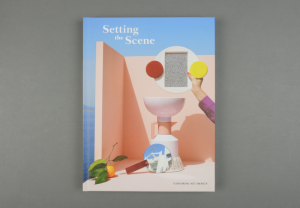 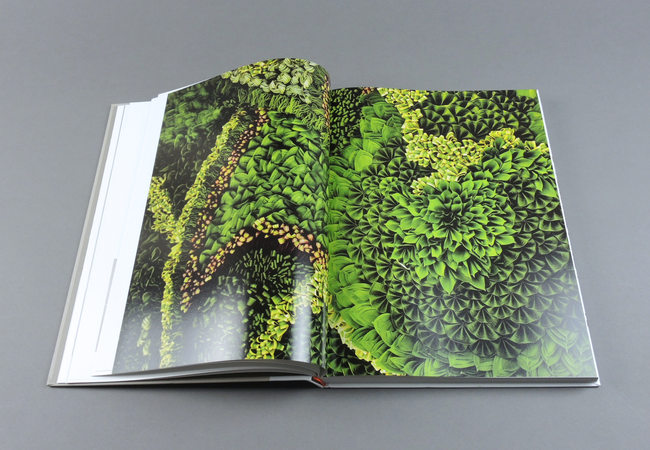 Illustrations include shots of works in progress and full-colour images of glorious finished displays. 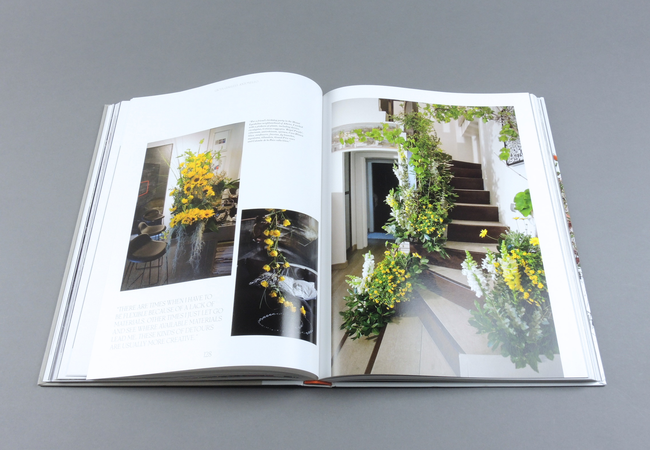 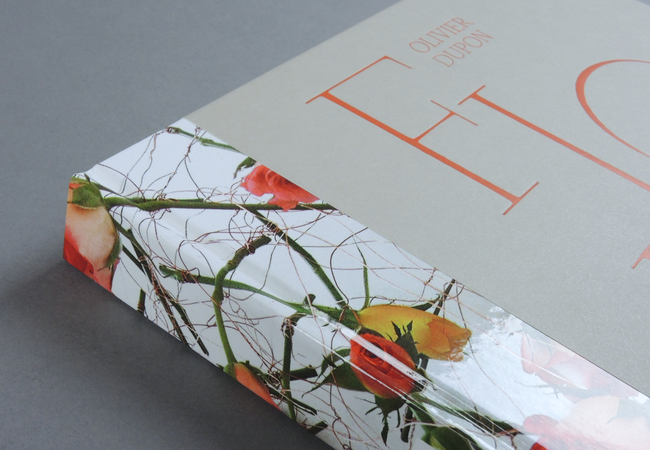 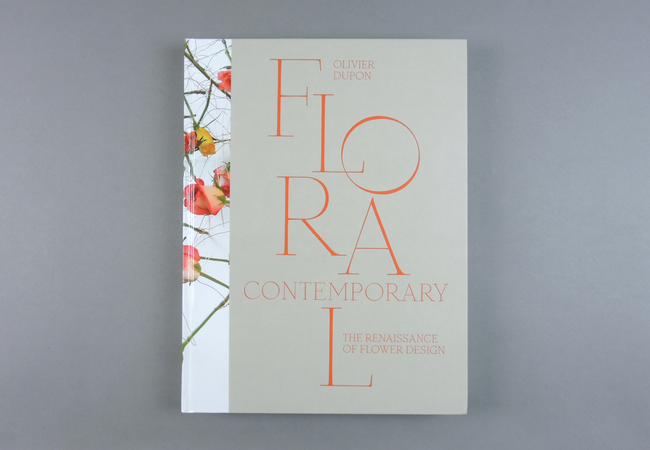 This stunning book will be an inspiration for stylists, florists and design professionals, and an indulgent treat for anyone who loves flowers or decorating their own space.